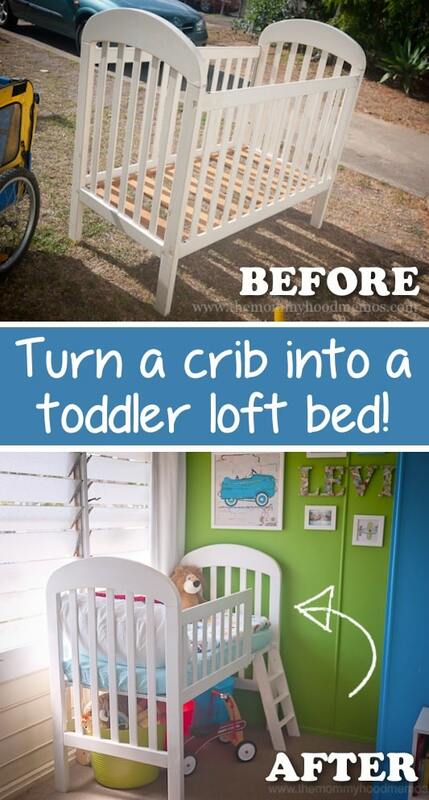 If you thought the repurposed crib to craft desk was cool, check out this crib makeover! They are going to grow out of that crib eventually, and when they do, you might as well turn it into an adorable toddler loft bed! It’s a great step up from the crib without having to actually purchase something new (and they still have the comfort of their old bed). 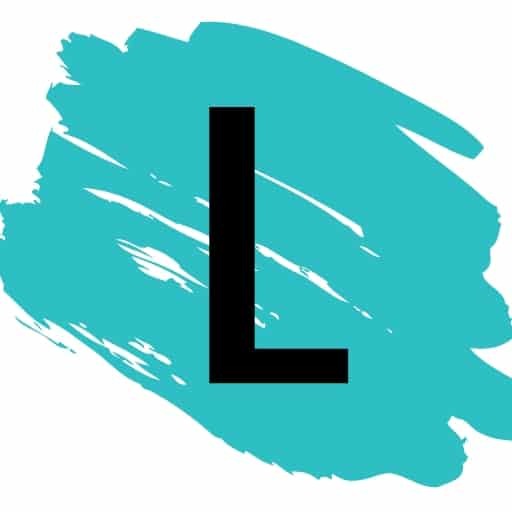 Get the details and instructions here. 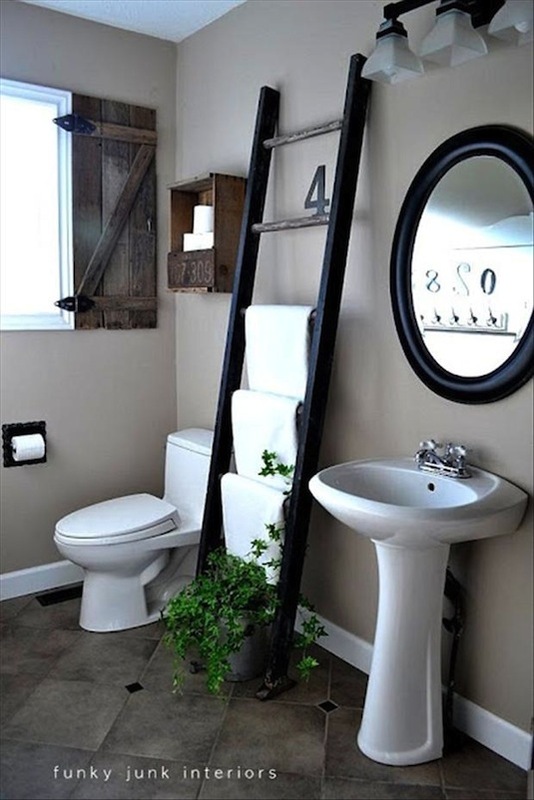 With a little bit of sandpaper and paint, you can turn an old ladder into a functional and cute towel rack for the bathroom. And, if you have as many throws as I do in my living room, it’s perfect for tossing blankets over, too! Go check out the details here. I can only imagine the thought that went into this beautifully hand-crafted sink and vanity– some creative plumbing, for sure! 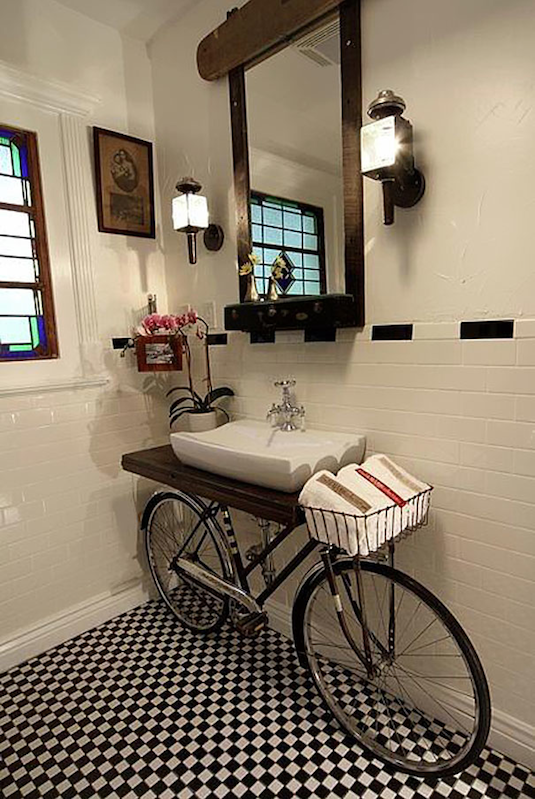 It’s even complete with a hand towel basket! I didn’t find instructions for this, but it certainly got my wheels spinning when it comes to home decor and design. Think outside of the box. View the entire list of Creative DIY Furniture Hacks.